The next meeting of the Georgia State University Oral History Roundtable will meet February 22, 2013, at noon in the Colloquium Room on Library South 8. 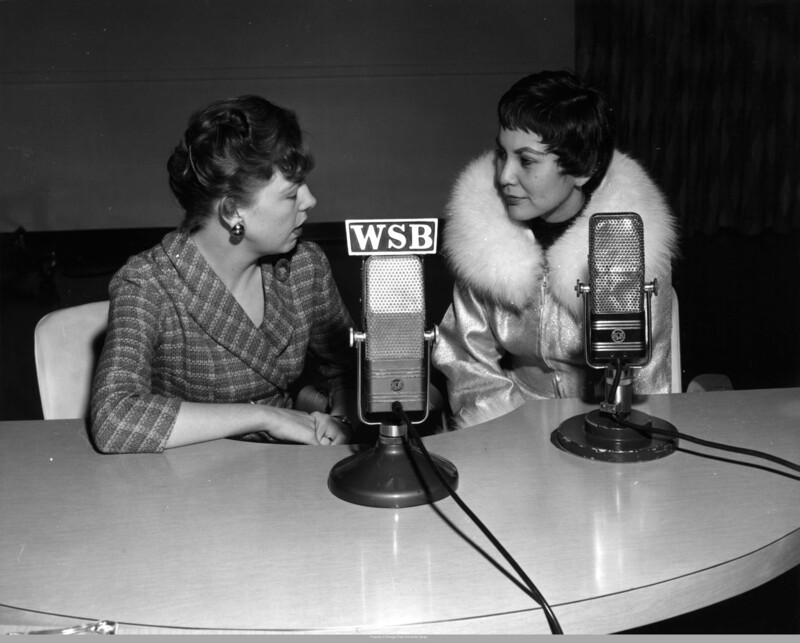 Staff from the Library’s Special Collections and Archives will present on the department’s oral history holdings and on resources available to the GSU community regarding the creation of oral history interviews. The Oral History Association (OHA) has recently moved its national office to Georgia State University. In response to the OHA’s relocation to GSU, a group of faculty and staff have formed an informal oral history roundtable to bring together departments across campus to discuss projects and issues, and to share scholarship and ideas related to the field. Oral history roundtable meetings are hosted by the GSU Library’s Special Collections and Archives. Future meetings will be held the fourth Friday of each month from 12:00-1:00 in the Colloquium Room on the 8th floor of Library South. The meetings are open to all faculty, staff, and students at GSU. A different department will present on its current projects each month. This entry was posted in African American Studies, Communication, Education, English, For Faculty, For Graduate Students, For Students, History, Nursing, Oral Histories, Resources, Sociology, Special Collections & Archives, Uncategorized, Women's, Gender, and Sexuality Studies. Bookmark the permalink.